1. Sloppy Firsts by Megan McCafferty- Why don't more people talk about this series? Megan McCafferty's writing is absolutely brilliant and McCafferty's portrayal of high school is spot on. 2. Twenty Boy Summer by Sarah Ockler - It sounds like a fluffy beach read and yes, while it has a great beach setting, it is so much more than that. A very smart and moving book. 3. 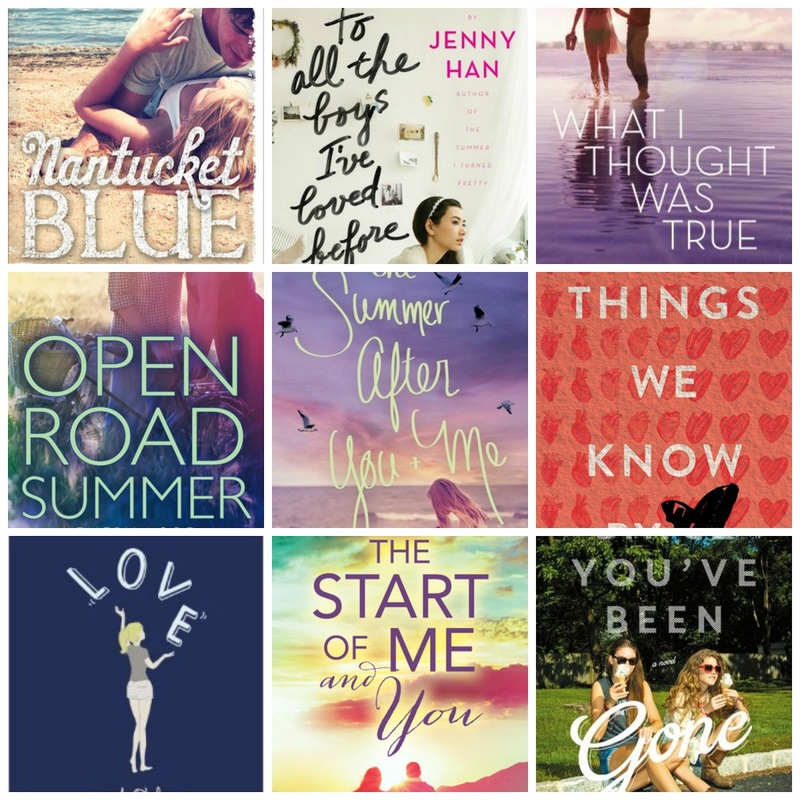 The Summer I Turned Pretty by Jenny Han - Pretty much this whole series is my everything and I am confidant that fans of Dessen will enjoy this. 4. Anna and the French Kiss by Stephanie Perkins - While I have enjoyed all of Perkins's novels, this one is my favorite. Plus, Paris! 5. Endless Summer by Jennifer Echols - This is a fluffy, but fun read perfect for the summertime that had me laughing out loud. 6. Moonglass by Jessi Kirby - I think Jessi Kirby has a lot in common with Dessen when it comes to writing contemporary young adult fiction. If you like Dessen, then you will like Kirby. This book deals with the ups and downs of life, loss and moving on. 7. Second Chance Summer by Morgan Matson - I think Matson and Dessen also are very similar, so fans of Dessen should definitely check out this book as well as Amy & Roger's Epic Detour. 8. My Life Next Door by Huntley Fitzpatrick - Fitzpatrick has quickly made a spot on my "favorites" shelf right next to Sarah Dessen. This book is one of my favorites! Like Dessen, it included a conflict that made me think. 9. Such a Rush by Jennifer Echols - Her books tend to be a little more edgier and dramatic than Dessen's, but this one is one of my favorites of hers. Who doesn't love a complicated summer romance; plus, there's a female pilot! 10. Nantucket Blue by Leila Howland - This was one of my favorite books of the summer a few years ago and I know for sure fans of Sarah Dessen will enjoy the Nantucket setting and the romance. 11. To All the Boys I've Loved Before by Jenny Han - Dessen creates such memorable characters and Han has done the same thing here with Lara Jean. 12. What I Thought Was True by Huntley Fizpatrick - A beach setting, some family drama and romance all make it an entertaining read. Plus, Fitzpatrick has created very realistic characters just like Dessen does. 13. Open Road Summer by Emery Lord - When Lord sort of catapulted into my life as one of my favorite new contemporary young adult authors, I knew she had something special, very similar to Sarah Dessen. 14. The Summer After Me and You by Jennifer Salvato Doktorski - Dessen has a knack for conquering serious issues within her book, but doesn't let it overpower the story and it's the same in this story which focuses on the aftermath of Superstorm Sandy at the Jersey Shore. 15. Things We Know by Heart by Jessi Kirby - As I have said before, Kirby is very similar to Dessen and this one happens to be my favorite Kirby novel. 16. Love and Other Foreign Words by Erin McMahon - This is a book that I wish more people would talk about. 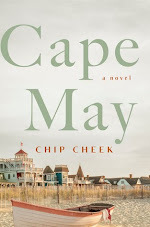 I absolutely loved it and McMahon, like Dessen, portrayed family life so realistically. 17. The Start of Me and You by Emery Lord - Pretty much if you are a Dessen fan then you need to add Emery Lord to your list of auto-buy authors. 18. Since You've Been Gone by Morgan Matson - This is another Matson book that I think fans of Dessen would enjoy, especially the portrayal of friendship. Plus, it's a life-changing summer for the main character, which is very Dessen-esque. What do you think? Any books that you think are Dessen-like that I may have missed? Let me know in the comments below. I'm so glad you enjoyed Jenny Han's books and Things We Know By Heart. So happy to hear it! My favorite Dessen is The Truth About Forever...I hope you enjoy it! Thank you so much for visiting! These all look so good, Christina! Talk about a great looking group of book covers; I'm smitten! I've got to read something of Jenny Han's, especially after seeing you with her earlier this year and all the great things I've heard about her novels. I know, right?! So many of the covers scream summertime, which I love! I hope you can read something of Jenny Han...I think you'd like her, Tara! Thanks for visiting! 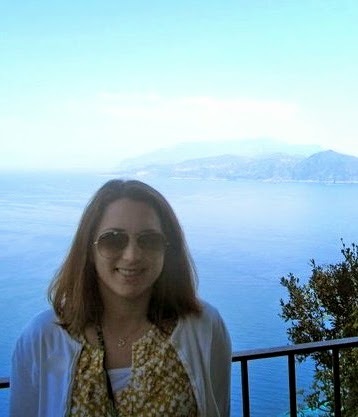 I hope you can read Sarah Dessen soon, Jenny. I think you'd like her, especially if you are a fan of Fitzpatrick and Lord. Thanks for visiting! Wonderful list! I agree 100%. These are all great readalikes for Sarah Dessen fans. My favorites are Morgan Matson and Emery Lord. I'm glad you agree, Christina, especially since you are a librarian. :) Thanks for visiting! Great post, Christina! 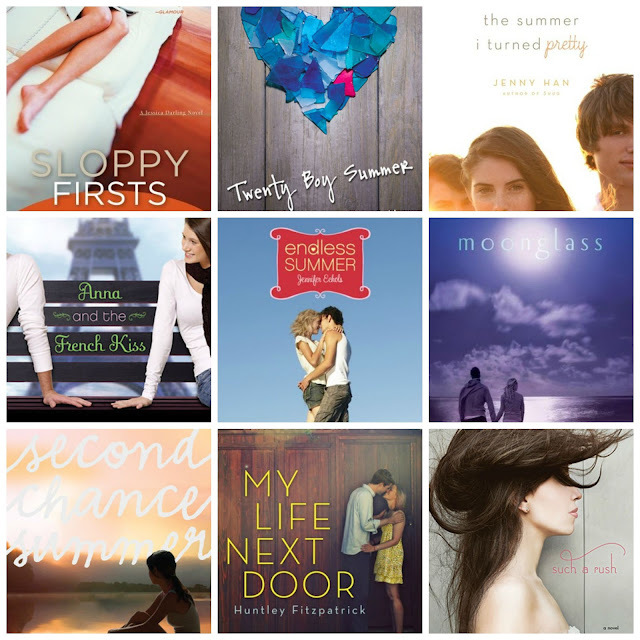 I've read most of these books, and I can definitely see echoes of Sarah Dessen. 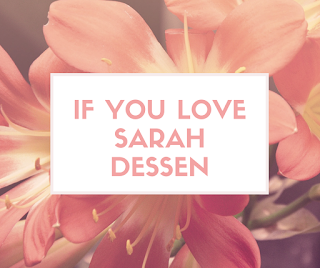 This post also reminds me that I need to add more Dessen in my collection! Thanks, Joy! I am glad you agree. I know! I feel the same way about Dessen...trying to slowly get all of her books on my shelves! Thanks for visiting.